This range is 100% cotton washed 32x30 50/55. Its tight weave (62 threads / cm²) and its washed finish make it a very soft fabric, which doesn’t require ironing! 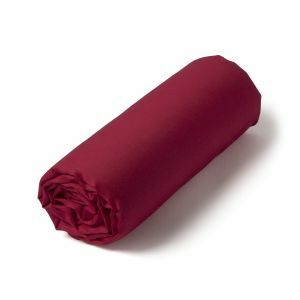 Fitted sheet 1 person and 2 person in plain washed cotton 100% washed cotton.